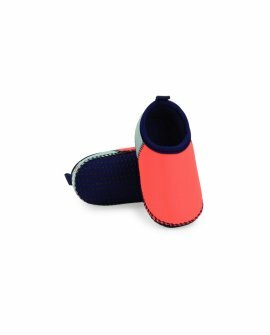 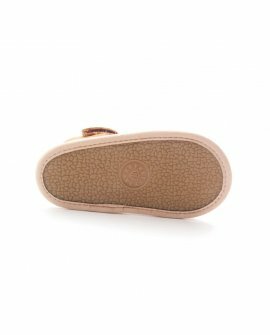 Our Junior Swimmable shoe is a move on from our ORIGINAL Soft Sole beach shoe.With the same great su.. 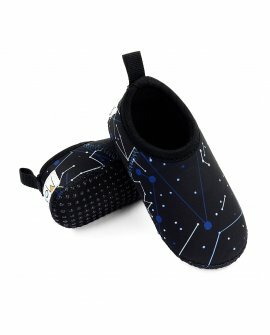 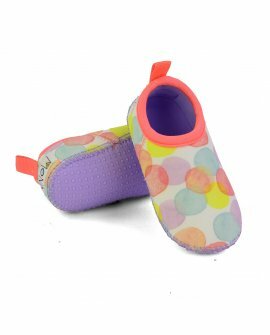 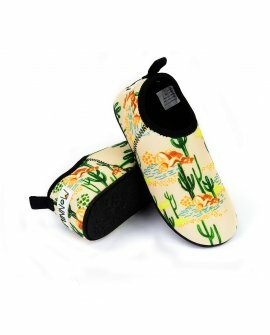 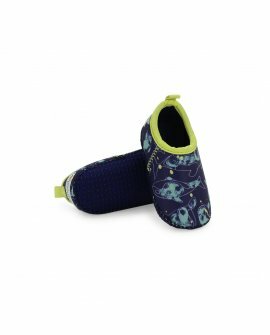 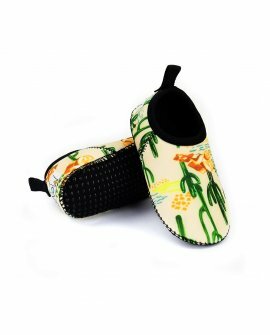 Protect your baby’s feet against hot sand, shells and rocks while they explore sand and sea.Soft, pl.. 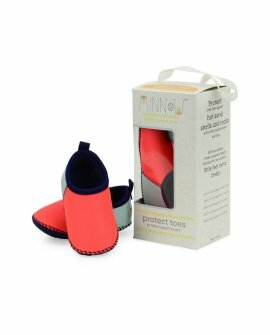 Protect your baby’s feet against hot sand, shells and rocks while they explore sand and sea. 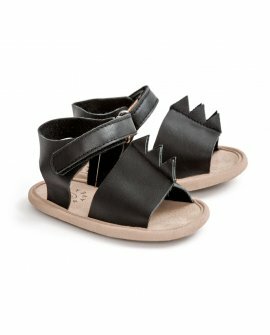 Soft, p..
Little boys and girls will love our laid back cross-over sandal in tan. 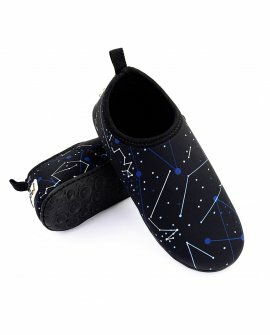 Cool and comfortable, this w.. 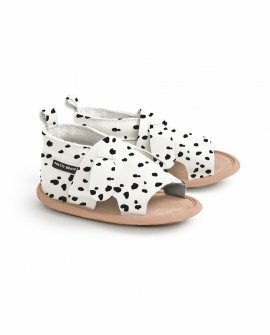 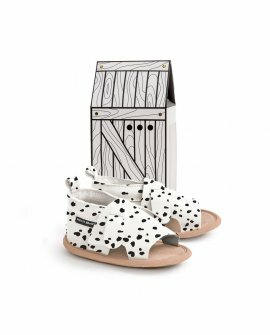 This season we introduce 3 adorable sandals to our popular Zoo Collection - Dalmatian, Grey Mouse an..